Tickets for all gigs are available through online purchase. Follow the links below. Tickets can also be purchased through retail locations nationwide for the gigs in Sligo on July 10 & Dublin on July 14. Tickets may also be available for purchase at the door, although we recommend advance purchase to avoid disappointment, especially for the final gig in the intimate confines of Dublin’s Unitarian Church. 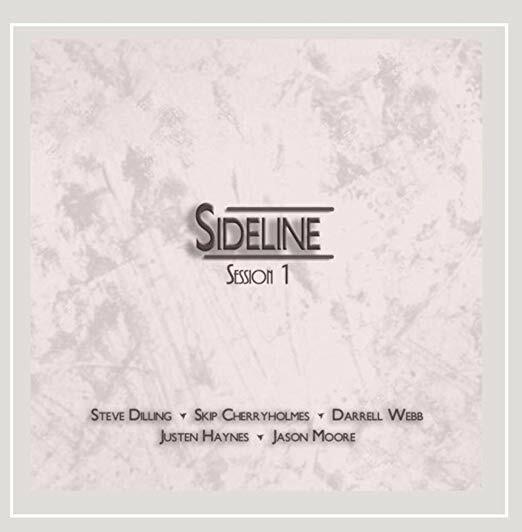 We’re so proud to announce one of our very favourites, Sideline, is coming home! 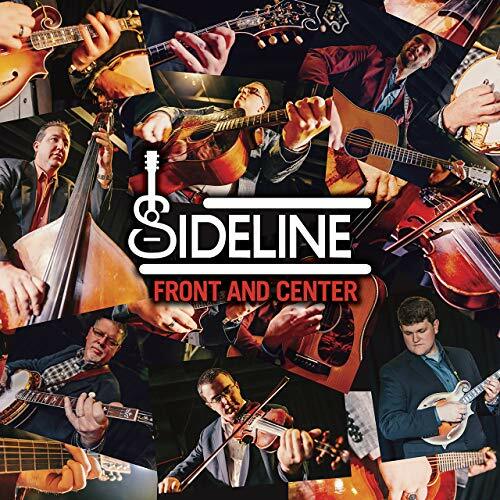 Although having recently celebrated 5 years as the pedigree six-piece powerhouse they are, Sideline founders Steve Dilling (banjo), Skip Cherryholmes (guitar) and Jason Moore (bass) can all claim their own historical significance to the genre as members of highly awarded groups with multiple Grand Ole Opry appearances and decades of national and international touring experience between them – the present celebrated lineup is complemented by the gifted youthful trio of Daniel Greeson (fiddle), Troy Boone (mandolin) & Bailey Coe (guitar). The 6-gig tour kicks off in Letterkenny’s awesome An Grianán Theatre on July 9, the eve of the famous Earagail Arts Festival. This is followed by a gig in Andersons Live, Sligo’s number 1 live music venue, before gig number 3 in Mullingar Arts Centre. 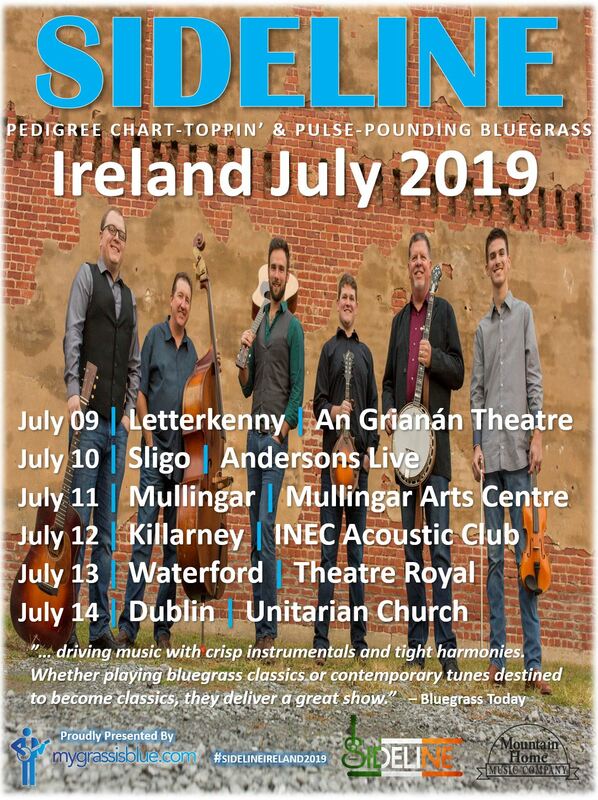 We then bring bluegrass to the INEC in Killarney, before the penultimate gig in Ireland’s oldest continually operating theatre, the lovingly restored Victorian gem that is Waterford’s Theatre Royal. 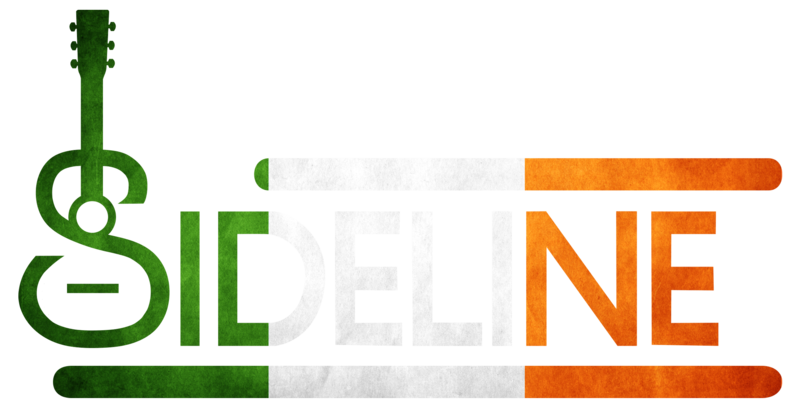 Finally, the capital has a Sideline Sunday session to look forward to as we close out the tour in the intimate & welcoming setting of Dublin’s Unitarian Church off St. Stephen’s Green on July 14. This is chart-toppin’ & pulse-pounding pedigree bluegrass played by some of the most gifted musicians on planet earth. It’s a show you don’t want to miss & one you’re unlikely to forget. So mark your summer calendars. Spread the word. Come out and see the guys. They can’t wait to bring their show to an Irish audience. … driving music with crisp instrumentals and tight harmonies. Whether playing bluegrass classics or contemporary tunes destined to become classics, they deliver a great show. How do you pick a favourite Sideline recording? Impossible, we would contend. But this would be up there, Sideline’s fervent take on ‘Handsome Molly’. The closing track from the band’s 2015’s Session 2, the track is thought to be a traditional Irish ballad (it’s no wonder we like it). Its first recording of significance was a scratchy 1927 recording by Old-time American fiddler & singer G.B. Grayson. It was transformed into the bluegrass standard it is today thanks to subsequent recordings by, among others, The Stanley Brothers, The Country Gentlemen, Flatt & Scruggs & Doc Watson. The opening track & first single release from 2018’s Front And Center, ‘Thunder Dan’ is already Sideline’s signature song. The band’s most streamed & Shazamed song by some way, it was top of the bluegrass pile in 2018 – it was the number 1 song on the Bluegrass Today chart of the Top 30 bluegrass songs of 2018. As great as it is to hear long-standing bands perform with passion and perfection borne of hours of rehearsal and endless gigs, it’s also wonderful to hear a super-talented group of musicians get together and just cut loose. That’s clearly the case with Sideline. New strings please! Yes, it is wonderful to hear (and see) ‘a super-talented group of musicians get together and just cut loose’. 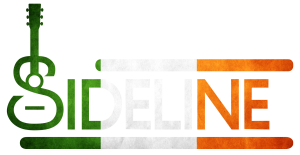 This is exactly the kind of awesomeness we’re so excited to be bringing to Ireland. The guys just tearing it up recently in Selma, NC. Let’s put a few faces to the music. 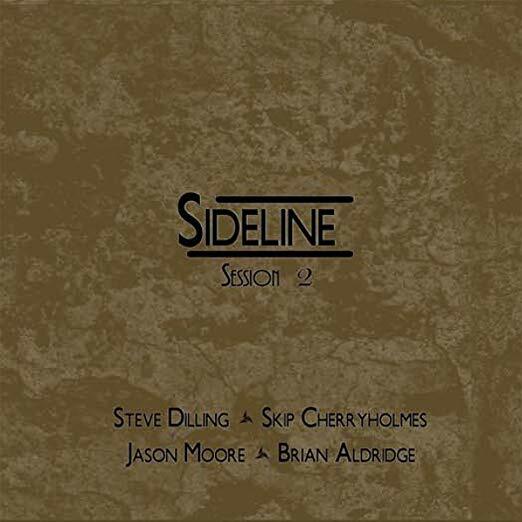 Meet the Sideline guys. A video from the band themselves recapping their 5-year journey thus far, one that’ll bring them to these fair shores in July 2019. 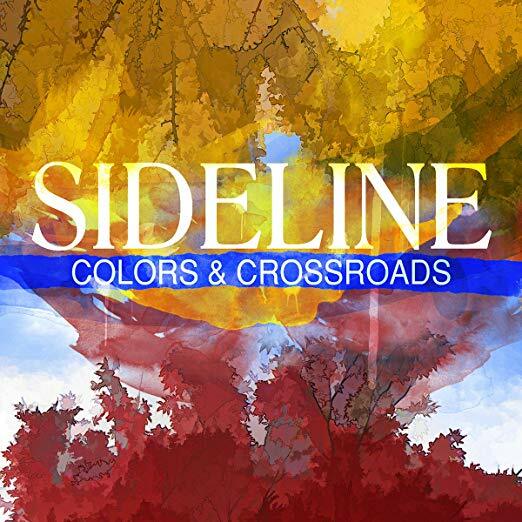 "We got booked on a show and we needed a band name, so we called it Sideline. That's how this whole thing got started..." It has been an amazing first 5 years! Share your favorite Sideline performance or memory in the comments below!